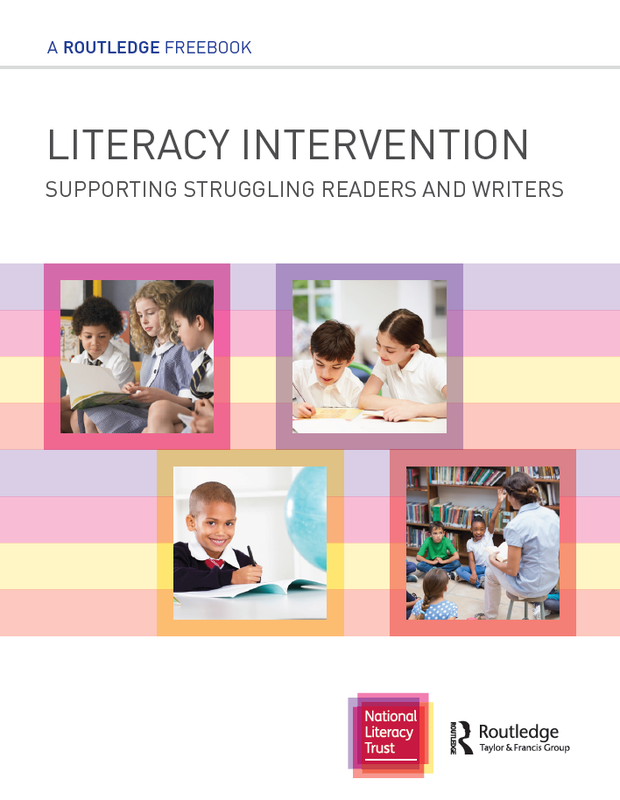 Are you looking for help with students who are struggling to read and write? The pressure on schools to ensure all pupils make progress in helping struggling children has intensified greatly over the years. 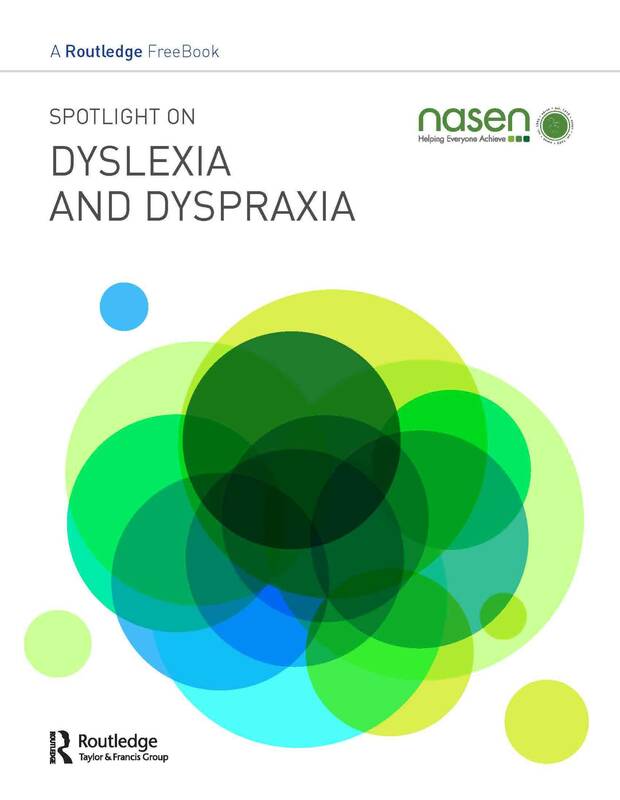 To help teachers and school leaders, this FreeBook, provides a handy compendium of direct insights and practical advice, as well as an exclusive statement from the National Literacy Trust. You’ll discover whether or not children in the twenty-first century read for pleasure, the benefits of adopting a social practice approach to literacy, how you can creatively teach and engage children in reading at 5-7 and then 7-11, as well as helping you to reflect on your own writing identity and ideas for ‘getting writing going’ in the classroom.